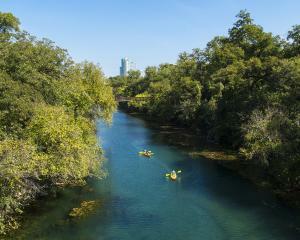 There&apos;s a reason Austin is often ranked one of the fittest cities in the country. 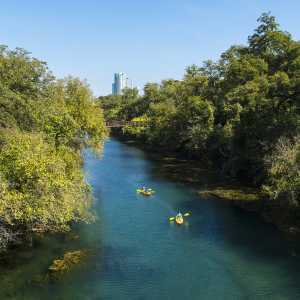 From cycling to stand-up paddle boarding, and hiking to leisurely kayaking - Austin offers an abundance of outdoor activities. 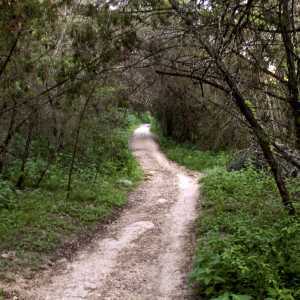 And with 300+ days of sunshine and an average temperature of 68 degrees, being active in Austin comes naturally. 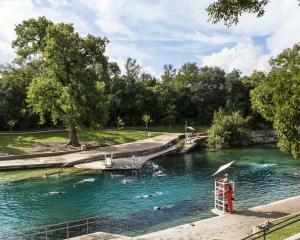 Whether it&apos;s a sunset bat cruise on Lady Bird Lake, a stroll along the Butler Hike and Bike Trail, a dip in Austin&apos;s beloved Barton Springs Pool make sure "fun outdoors" makes it on your Austin itinerary. 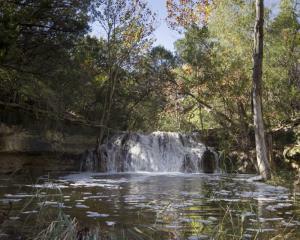 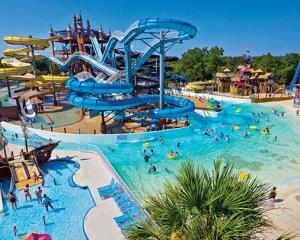 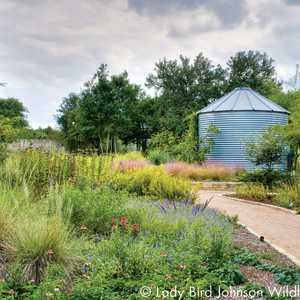 Explore our outdoor offerings and plan your Austin adventure today! 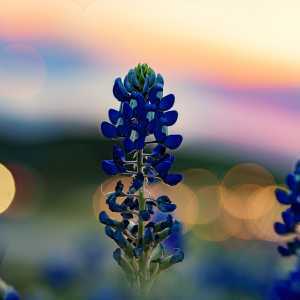 For more guides for exploring Austin&apos;s outdoors, check out Roots Rated Austin and for a list of RV parks and places to camp in the Austin area, explore our listings.